Series star Danielle Panabaker, who plays Caitlin Snow, makes her directorial debut with the new episode “Godspeed,” which finds Barry and Iris (Grant Gustin, Candice Patton) severely at odds over how to respond to the shocking news that their daughter Nora (Jessica Parker Kennedy) is conspiring with Thawne (Tom Cavanagh). Not knowing whether they can continue to trust her, Team Flash goes through Nora’s journal, searching for clues to how this turn of events transpired. 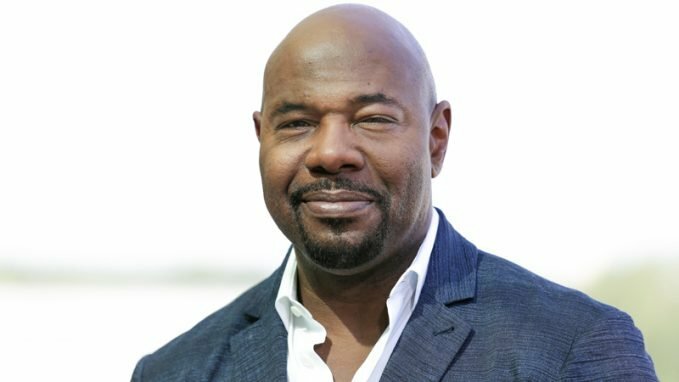 Antoine Fuqua, who directed “Training Day” and the remake of “The Magnificent Seven” among other films, narrates this 2017 wildlife adventure from the Disneynature documentary line. Ben Wallis leads a team of filmmakers into the often brutal weather of the Tibetan Plateau in China to gather footage on the beautiful yet elusive snow leopard. 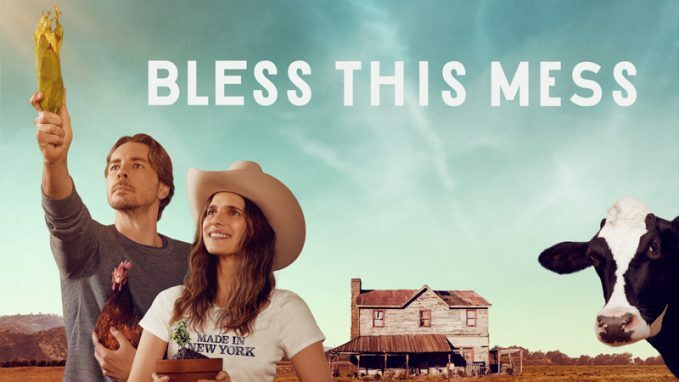 This new single-camera sitcom, which sounds a bit like “Green Acres” for the new millennium, stars Lake Bell (also a co-creator and executive producer) and Dax Shepard as newlyweds Rio and Mike, who decide to give up the New York urban rat race in favor of Nebraska farm life. After giving up their high-paying jobs and relocating, however, the pair quickly discover that “the simple life” just presents them with a different set of problems. Ed Begley Jr., Pam Grier and JT Neal also star. While the rookies get ready for an important exam that will indicate who moves forward to the next stage of training, Officers Nolan and Bishop (Nathan Fillion, Afton Williamson) respond to a murder scene, where they learn the victim may be linked to a potential terror attack on the city of Los Angeles in the Season 1 finale, “Free Fall.” Shawn Ashmore, Michael Beach and Sarah Shahi guest star. 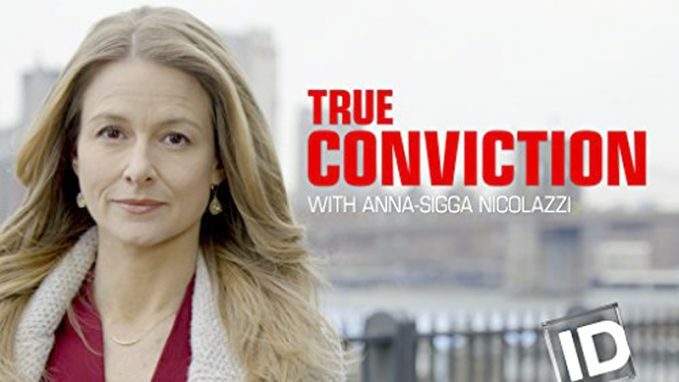 Former Brooklyn, N.Y., prosecutor Anna-Sigga Nicolazzi returns for more stories about how prosecutors across America tackled some of their most challenging cases. 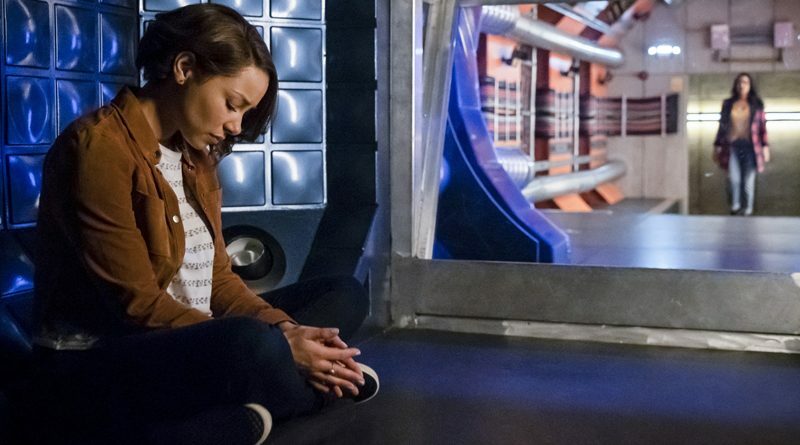 The season premiere, “The Stalker,” revolves around a truly creepy missing-person case. After computer expert Cari Farver inexplicably goes missing, her latest boyfriend, one of her old flames and her own mother begin receiving threatening text messages ostensibly sent by Cari. It’s up to the police to determine if she’s a deranged stalker or a murder victim.